Whether you currently have a tile roof and have questions and or problems with it, or you are considering a tile roof for your existing or new home, Overson Roofing can help! Why is Tile Roofing So Popular? 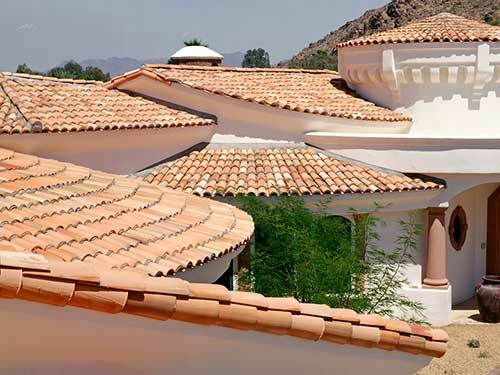 Tile roofing gained popularity and became the roofing material of choice for many home builders and home owners throughout Phoenix, Arizona during the late 1980’s and continues to be the preferred roofing material today. Cement and clay tile offer several advantages over asphalt shingles. One of the most obvious is the look of tile roofs. With pitched roofs, a considerable portion of a homes exterior is impacted by the texture and color of the roof. Tile roofs offer an added dimension to the look and feel of a homes elevation. If you own a home with a tile roof or are considering tile as a roofing material option, you may have assumptions such as: tile is a lifetime roof, or perhaps a 50 year roof? Those assumptions are now being put to the test as many of the tile roofs in the valley reach the 20 and 30 yr age mark. We are now seeing leaks and other issues with tile roofs that require repairs, renovations or replacement. Tile roofs offer great fire protection. Tile roofs have an exceptionally long life and durability. Roof Tiles come in a wide variety of styles and colors. 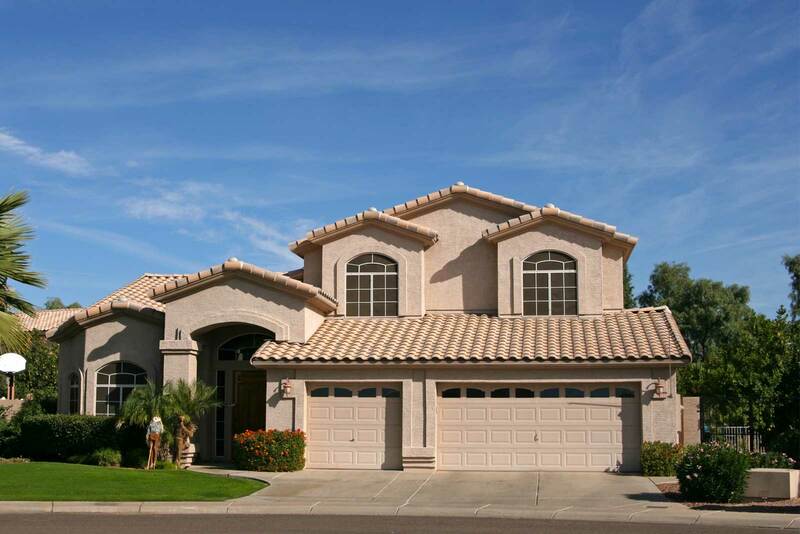 Looking for a Reliable Tile Roofing Contractor in Phoenix? Having the best information about tile roofs will help you make the best choice in regards to your tile roofing, which can save you money and assure you of a problem free roof for years to come. We were in business when tile became the roof of choice the 1980’s. We have been in, and have learned a lot about tile roof industry over the years. For many of those years we received occasional calls for simple repairs and that was about it. Now that there are a lot of tile roofs which are hitting the 20 yr mark we are getting more and more calls from homeowners needing more serious help with their tile roofs. Most homeowners know very little about tile roofs and so blindly trust a roofing contractor or friend to tell them what they need. Some contractors know and some don’t. Knowing what to do with tile roofing is a rather new industry. Questions like; do you repair sections of the roof where the leak is? Do you replace the felt underlayment? If so, with what kind of material? Do you replace the tile and felt? Do you replace the flashings too? What do you do with broken tile? There are a lot of questions and considerations when it comes to repairing or replacing a tile roof, some of them more effective in function and cost than others. If you don’t know the answers, you need someone who does. Call or email us for a free consultation. Or read on to learn more about tile roofs. Through the ages tile roofs have represented the handy-work of skilled craftsman. From old missions with clay tiles hand-molded over knees, to modern processes creating patterns and colors which allure the eye to our beautiful architectural structures. Tile has made its statement. For the way tile roofs looks and last. These are two important reasons that homeowners choose tile for their reroof but there are other reasons beyond beauty and long term durability. Concrete tile is an environmentally-friendly choice. Made from naturally occurring, locally sourced raw materials that are produced in a low-impact, environmentally conscious manufacturing process, tile can make your home more energy efficient its inherent high thermal mass and innovative installation techniques that enhance the breath-ability of a structure. Cement tile offers a components collection that when used comprehensively results in a superior tile roof installation that offers the highest functionality, performance and energy efficiency available. Battens are commonly used throughout much of the world to hang and fasten clay and concrete tiles to the roof deck. Overson Roofing offers high-performance battens and batten extenders to provide positive anchoring for each tile, while enhancing water flow off the roof for a longer lasting and better performing roof system. Proper eave treatment creates a finished look for the roof. Eave Risers elevate the tiles at the eave to the proper height while also blocking the openings at the eve to prevent infestation of birds and vermin. Required with fascias and they help prevent water from collecting behind raised fascia and causing rot. They are lightweight, easy to handle and install. While tile is ultimately the first line of defense against the elements on a roof installation, underlayment’s play a critical role by providing a secondary level of waterproofing protection directly on top of the wood roof deck. As a crucial barrier that contributes to the performance and longevity of the entire roof system, it is important to choose the right underlayment for your roof and your particular climate. To ensure the long-term integrity of a roof system, it is critical to prevent water, snow and debris from entering the system. Critical areas, such as intersections of different sloped roof decks at hips & valleys as well as junctions or penetrations such as walls, chimneys, skylights, vents and plumbing pipes, must be properly flashed to keep the system water tight. 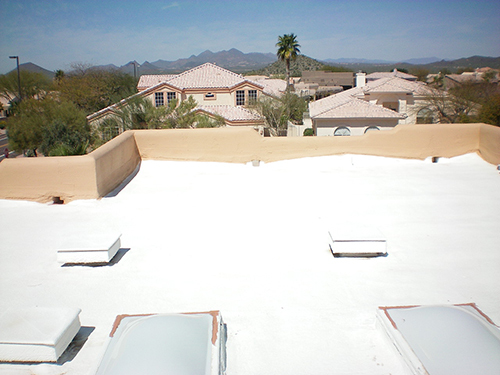 While many different materials are available, Overson Roofing has several types of high-integrity flashing options to choose from for optimal performance and protection. 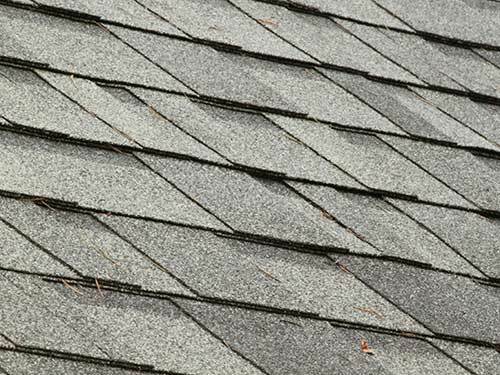 Superior water flow prevents one of the most common causes of roof failure – debris accumulation that blocks water flow and directs it into the roof system! An estimated 75 percent of homes have deficient attic ventilation, where soaring temperatures can drive up energy costs and diminish the lifespan of roofing underlayment’s. Alleviate many of these concerns with ventilation. These products ensure proper ventilation and help reduce energy costs, with aesthetics that are superior to other vents.